All of our customers get free access to all example scripts in the Download area. 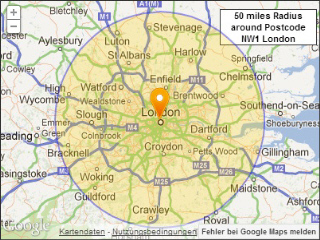 A typical task for a Postcode radius search is a "Dealer locator" on websites. 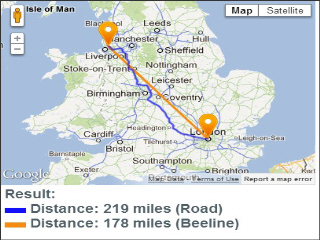 It cleverly allows your website visitors to find the nearest dealers to their home by entering their own Postcode. It can also be very useful in social network or dating sites (show members in my area) real estate or any other classified ads directory.